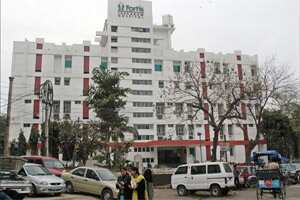 New Delhi: Indian hospital chain Fortis Healthcare (India) Ltd said on Tuesday it will buy Singapore-based sister firm Fortis Healthcare International for $665 million. Fortis Healthcare International is owned by the billionaire Singh brothers, Malvinder and Shivinder, who also control Mumbai-listed Fortis Healthcare. The sister firm buyout, aimed at consolidating all the group’s health businesses under one company, had surprised the markets and prompted analysts to say the deal may stress Fortis Healthcare’s profits and balance sheet.